Apart from watching your cholesterol, there is another number you must watch-your triglycerides. This is the measure of amount of blood fat or blood lipids. High levels of blood fats lower the good cholesterol or HDL levels which are protective of the heart. 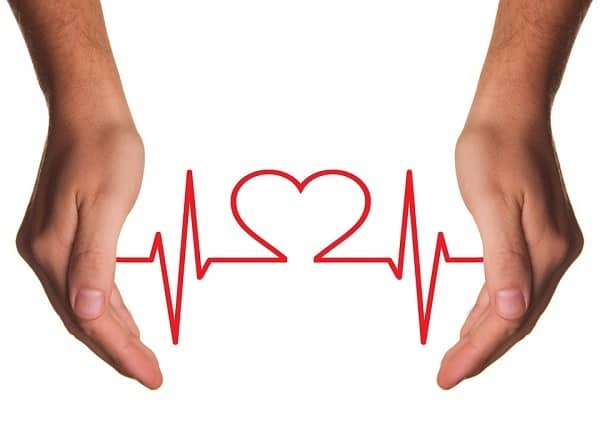 Thus, you can reduce your risk of heart disease by lowering triglyceride levels. Let us take at some home remedies, food lists and supplements to reduce triglycerides quickly. Research has shown that green tea can significantly lower your cholesterol and triglycerides. Consuming 2-3 cups daily can decrease risk of cardiovascular disease and all-cause mortality. Rice bran is an important entry in the list of foods that lower triglycerides. Full fat rice bran as well as rice bran oil reduce total cholesterol, LDL or bad cholesterol as well as triglycerides. It also increases HDH levels. One of the best ways to lower triglycerides is with supplements like carnitine. Take 1000 to 3000 mg in divided doses for high cholesterol and triglycerides. In the right amounts, this supplement can also raise HDL levels. Take 200 mcg of chromium to lower overall cholesterol, raise HDL level and decrease triglycerides quickly. Omega 3 essential fatty acids like EPA and DHA lower triglycerides and unhealthy LDL levels. A study in Australia has shown that men who ate 3-5 ounces of fish like salmon, tuna or other oily fish experienced 23% reduction in triglycerides. . 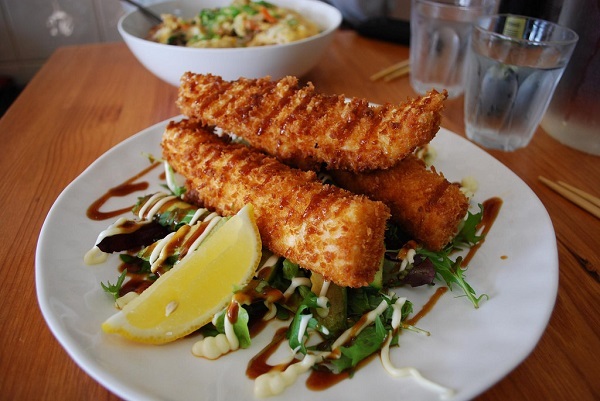 So make fatty fish an important part of your daily diet to improve HDL, lower LDL and reduce heart risk. There is no getting around this way of lowering both high cholesterol and blood fat. Regular activity is a must. Stay motivated. Workout with a buddy or spouse. Use music to encourage you. Both nicotine and alcohol are detrimental to overall health. They raise cholesterol level and have many other side effects like premature aging, water retention, skin issues, coughs, decreased immunity, free radical damage etc. Statins are medicines which doctors prescribe to lower triglycerides, raise HDL and lower LDL. Most commonly recommended statins are lovastatin, pravastatin, simvastain and fluvastatin. They stop an enzyme which controls the rate at which the body produces cholesterol. This is an important supplement to lower triglycerides. It also improves all lipoproteins and can even bring down LDL by up to 25%. However, take this water soluble B vitamin under medical supervision only. Fibrates are supplements that mostly lower triglycerides but are less effective in lowering LDL. They also work on a lesser degree in improving HDL levels. Studies have shown that eating nuts like almonds, walnuts, hazelnuts, pistachios, pecans etc can improve blood lipids. Just 2 and half ounces of nuts per day can reduce total cholesterol by 11 points. Cinnamon is high up in the list of foods that lower triglycerides. Take a teaspoon of cinnamon daily with your coffee for at least 8 weeks to see results. Include peanut butter in your daily 7 day diet to lower triglycerides. 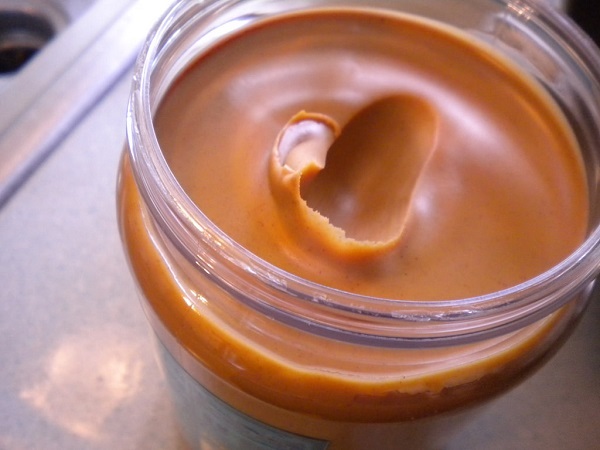 The monounsaturated fats in peanut butter also reduce cholesterol. Additionally, numerous studies have shown that peanut butter can help lower inflammation and boost health of blood vessels around the heart. 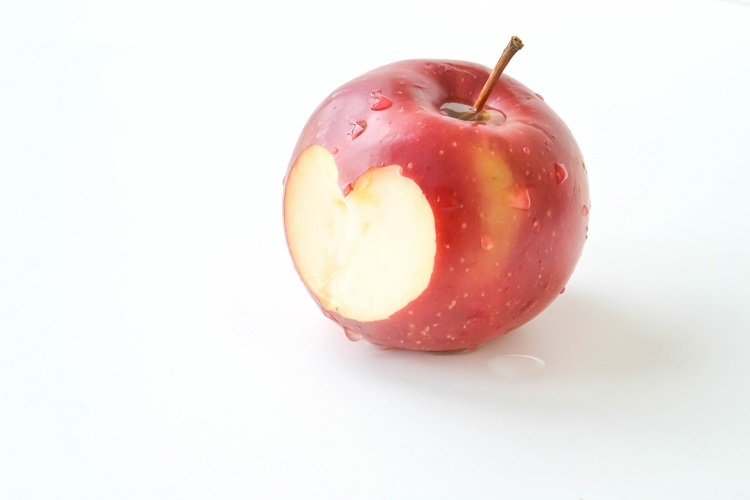 Take 2 tsp of organic raw apple cider vinegar with water or juice daily to lower cholesterol. A 2011 study conducted in Japan on rats has also proven that apple cider vinegar lowers triglycerides. In a study in Mexico, 16 women were put on a high fat diet with about 40% of calories coming from good fats-mostly avocados. The result was a 20% drop in triglycerides. Use these 15 foods and easy ways to lower triglycerides in a week.